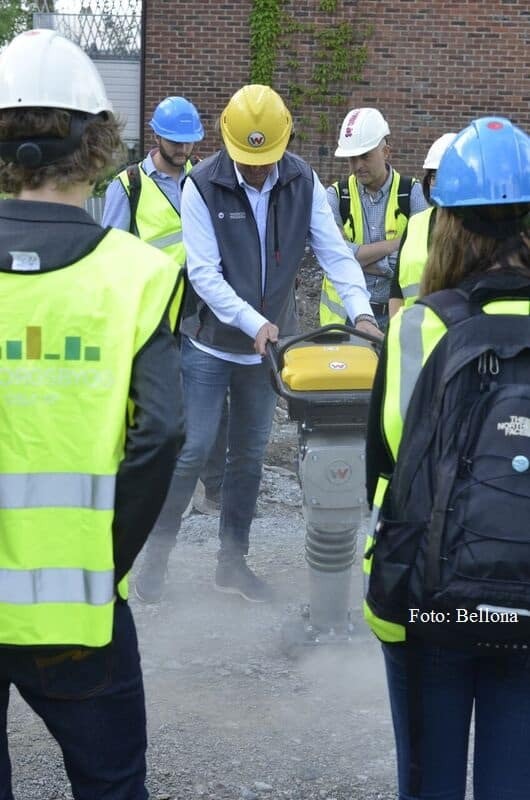 The City of Oslo is piloting construction sites where emission free solutions are being tested. The Municipal Undertaking for the Social Service Buildings (in Norwegian: Omsorgsbygg) is a public building owner owned by the City of Oslo. Omsorgsbygg owns the city’s kindergartens, fire stations, institutions and nursing homes. The public company owns and manages more than 900.000 m2 of buildings in Oslo. More than 25% of the transport emissions in Oslo derive from construction sites. Omsorgsbygg is working closely with the market to develop requirements for public procurements that decrease the emissions from construction machinery, heating and drying of the construction and transportation to and from the construction site. The idea is to use public procurement and piloting as tools to develop solutions for emission free construction sites. Omsorgsbygg has fossil free construction sites as a minimum requirement in all tenders. Your visit could include an introduction to the methodology applied by Omsorgsbygg. This is based on dialogue with the market to support a faster implementation of emission free solutions and realistic yet ambitious requirements in the tenders. 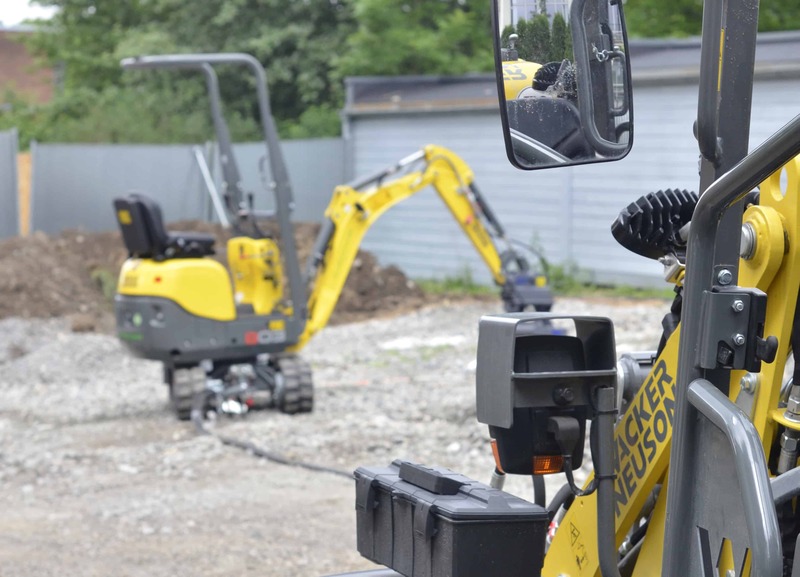 You can also visit one of our construction sites where solutions are being piloted.